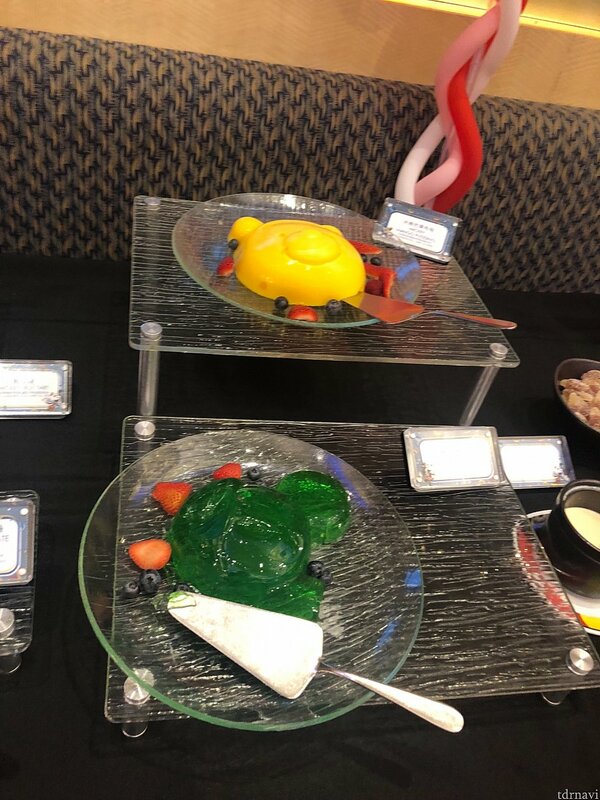 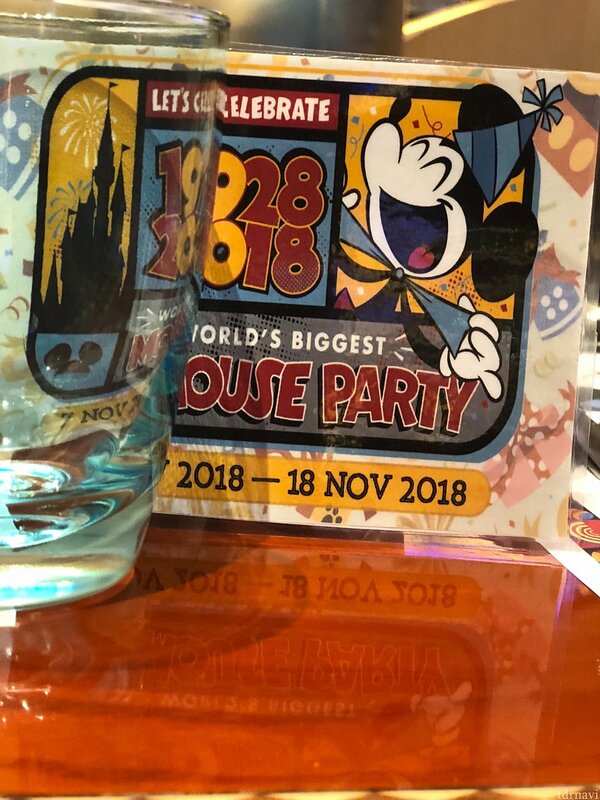 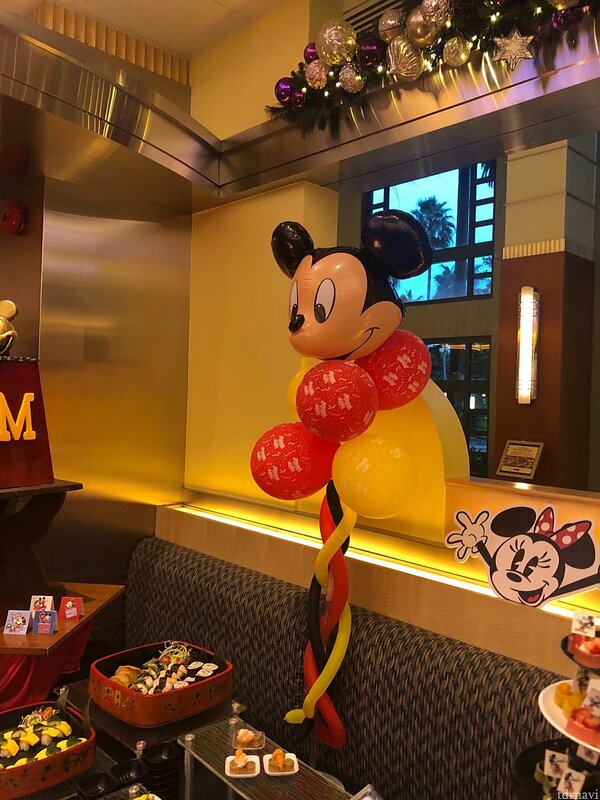 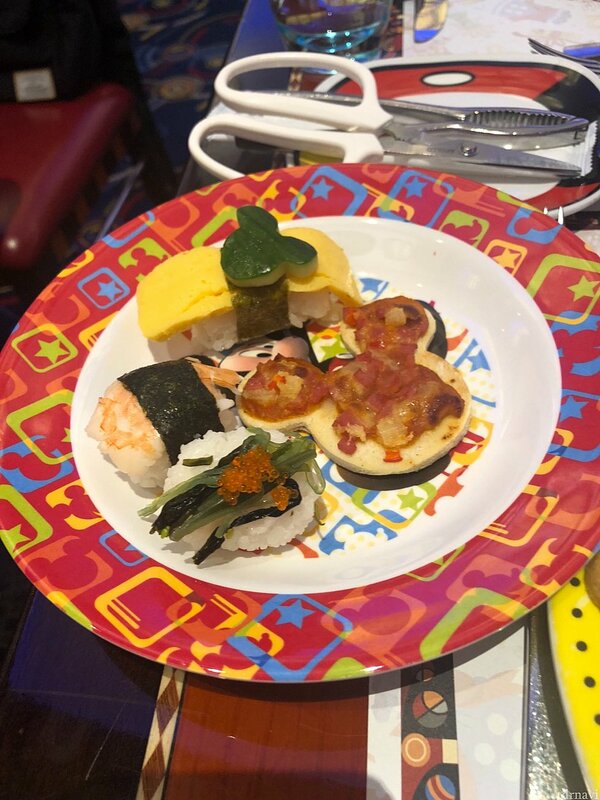 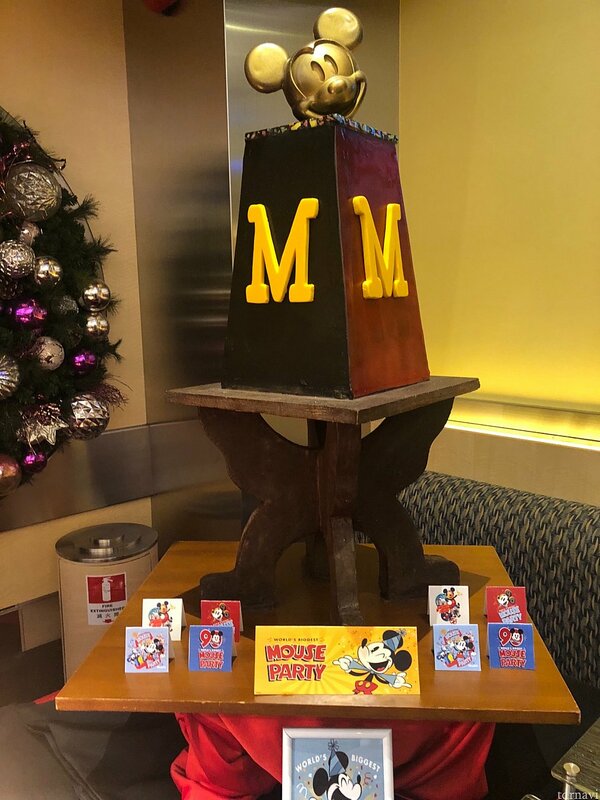 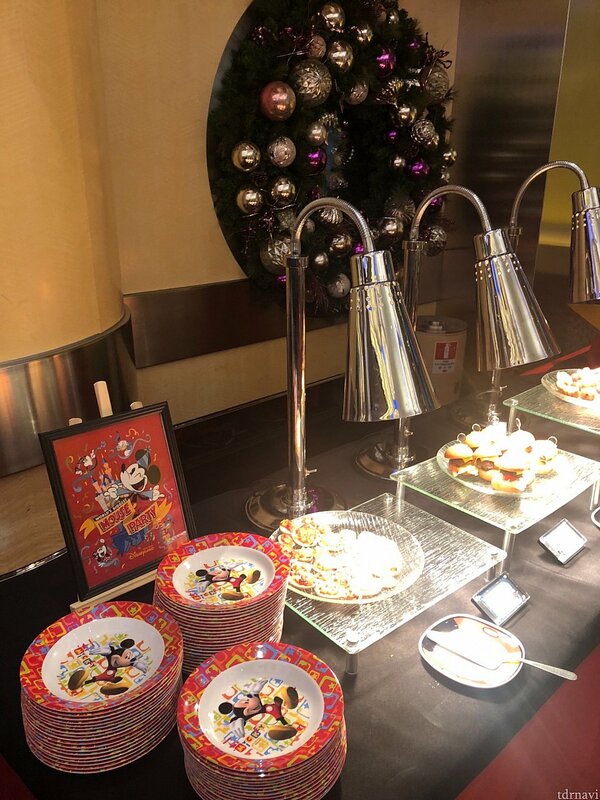 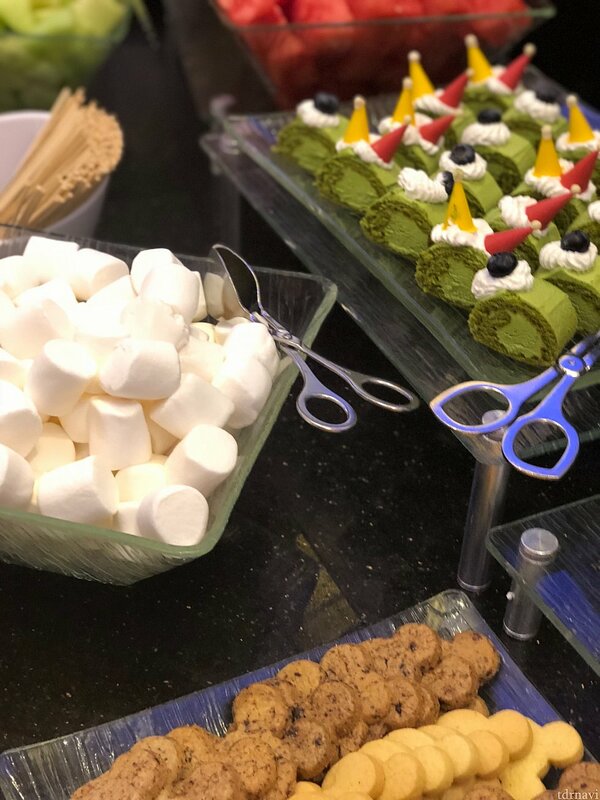 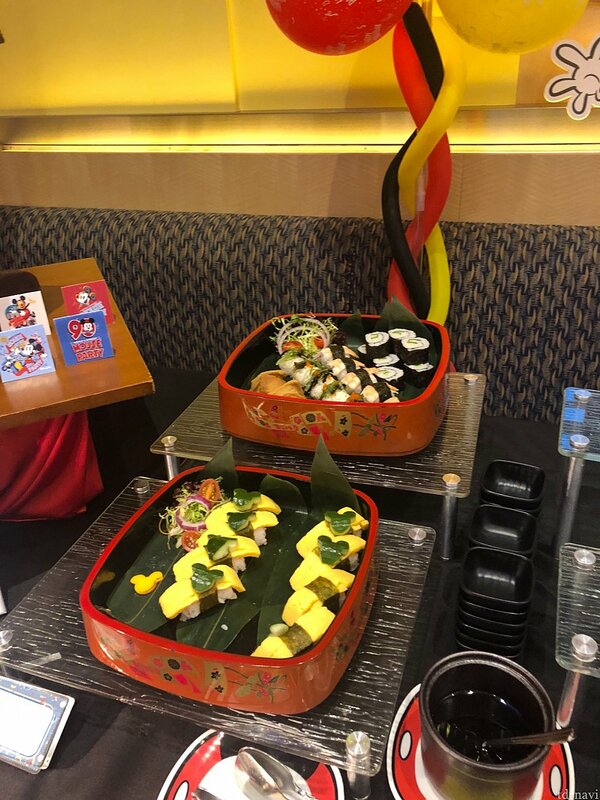 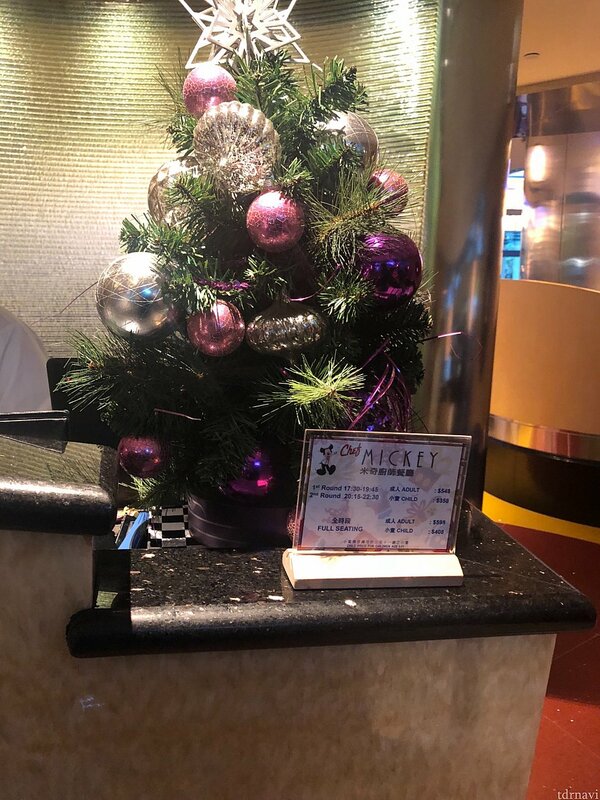 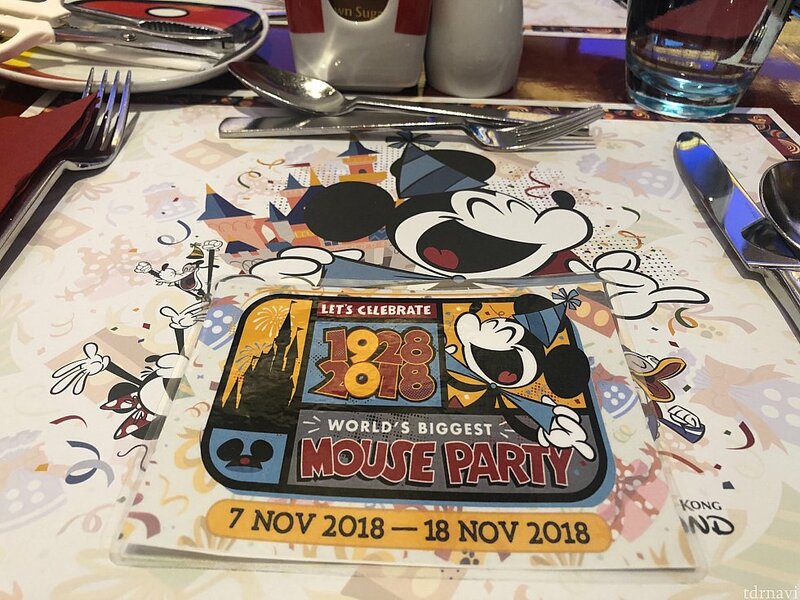 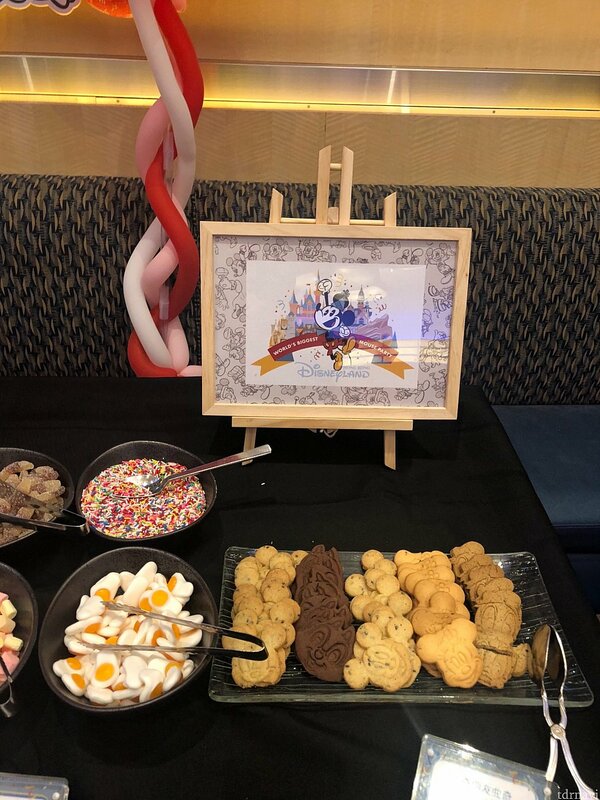 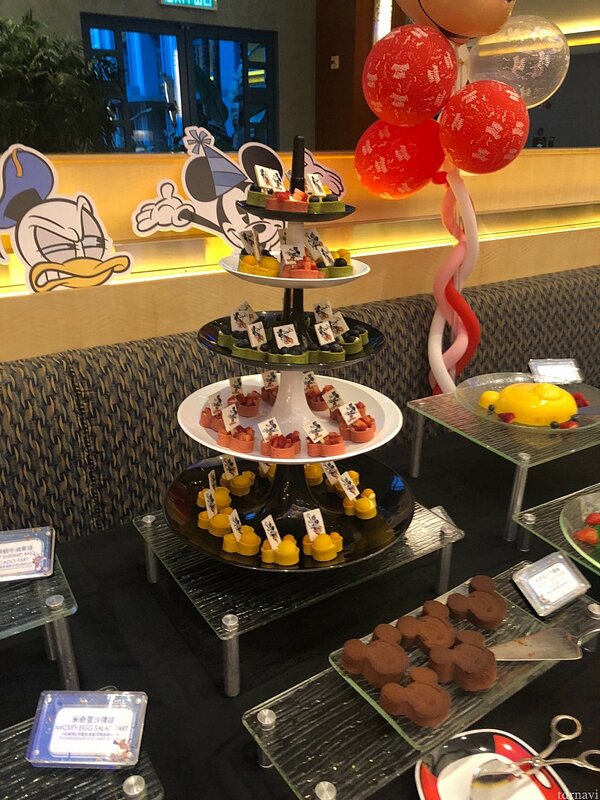 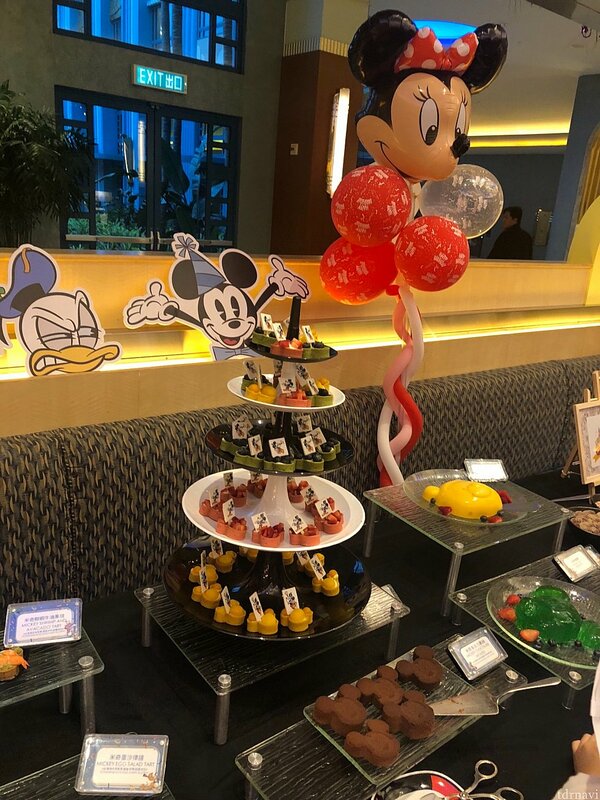 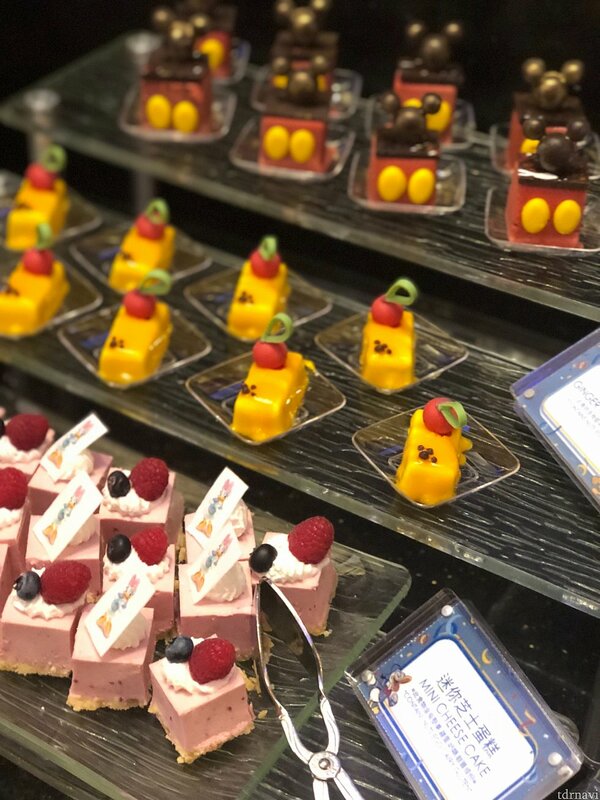 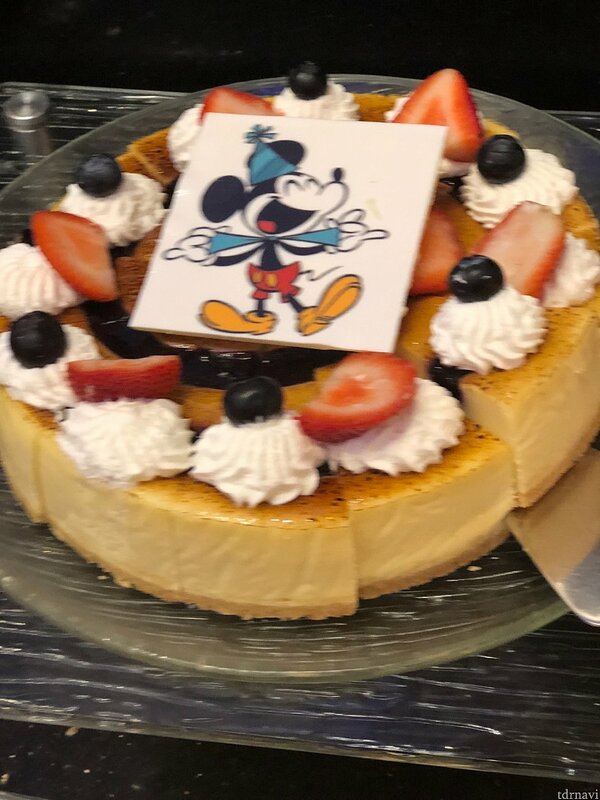 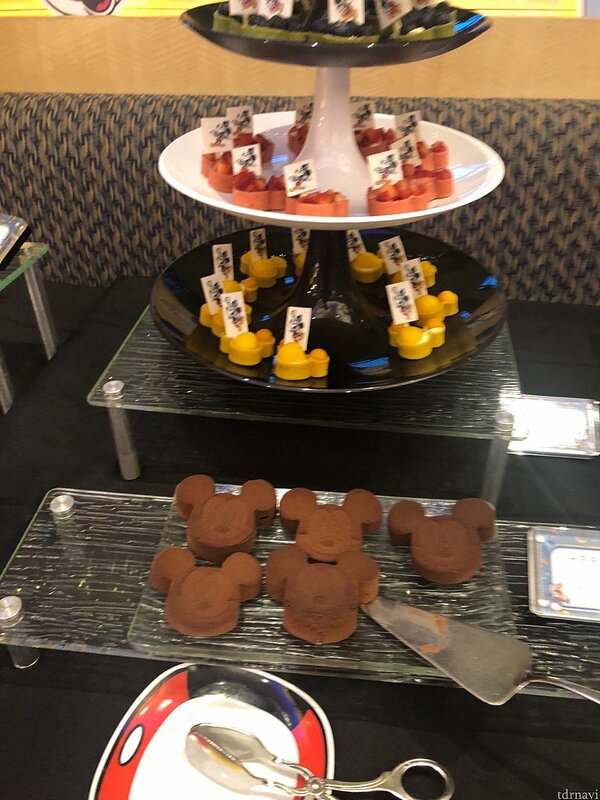 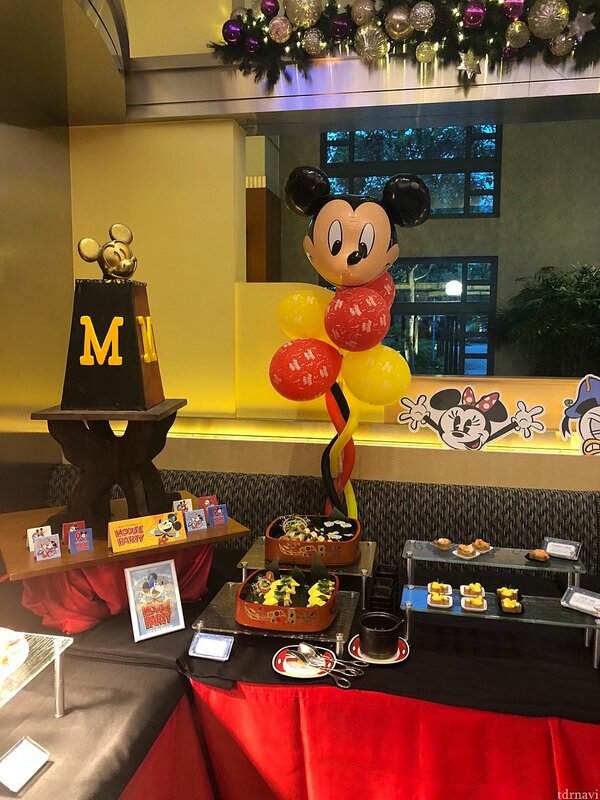 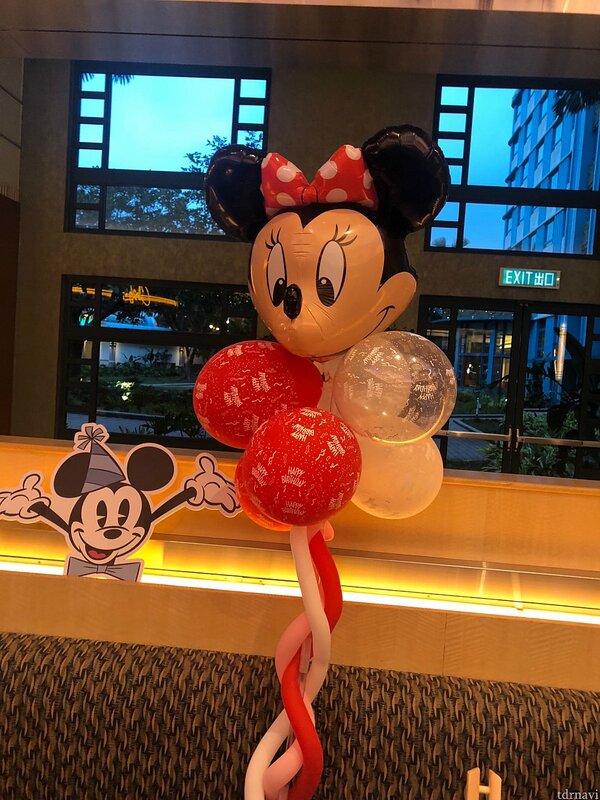 In celebration of Mickey Mouse's 90th anniversary, the Mickey Mouse Happy Birthday Dinner Buffet will be available from now until November18, 2018 at the Chef Mickey restaurant in Disney's Hollywood Hotel. 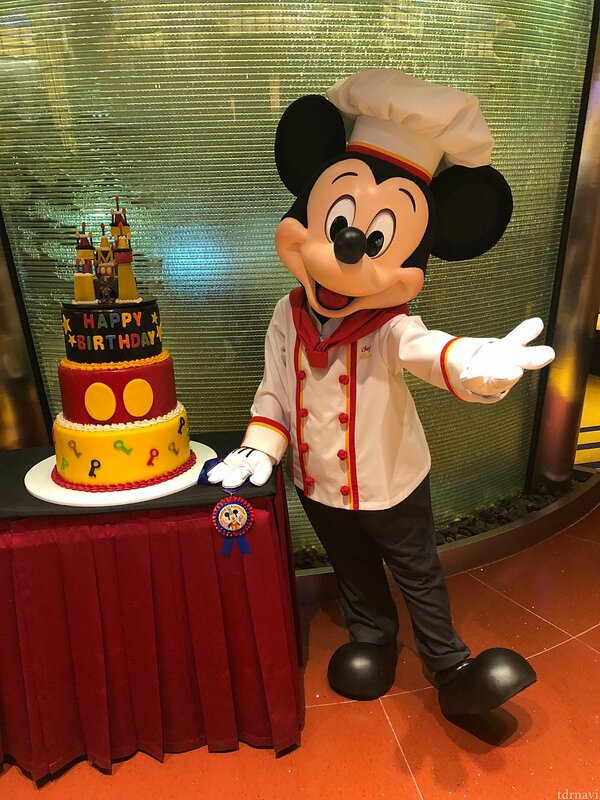 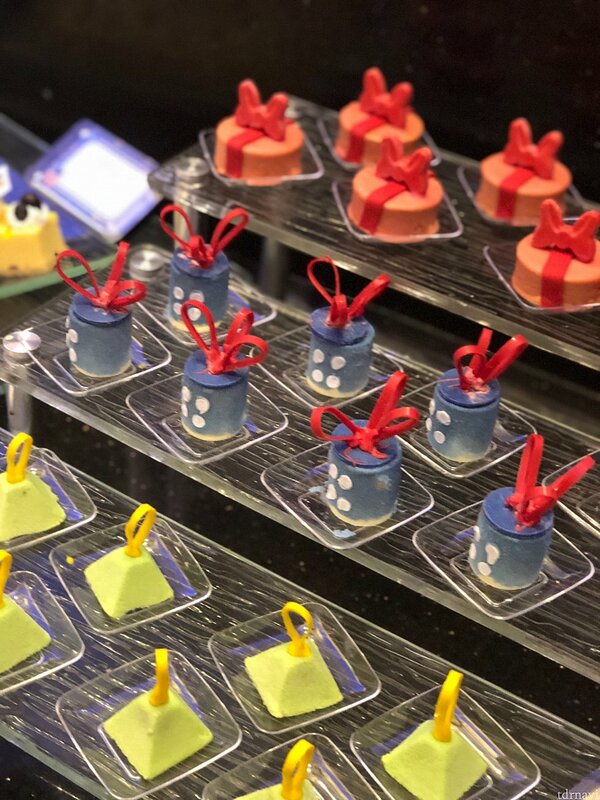 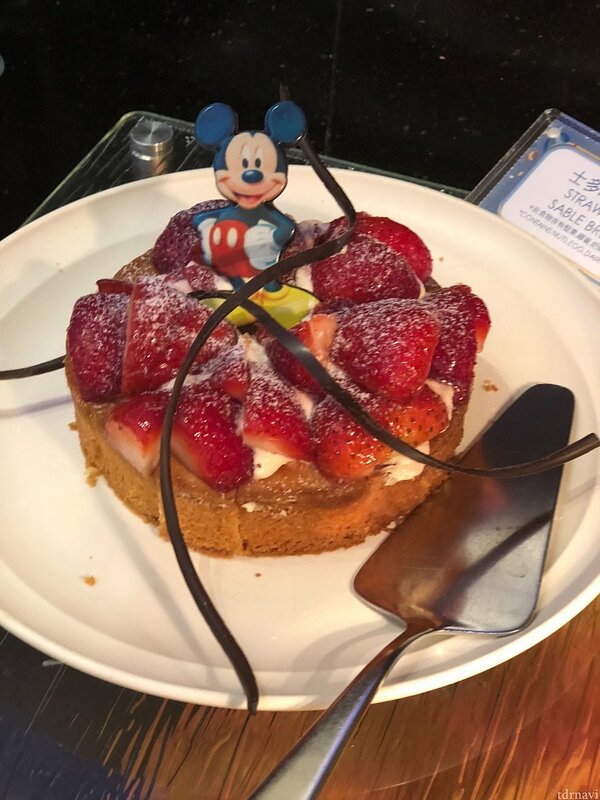 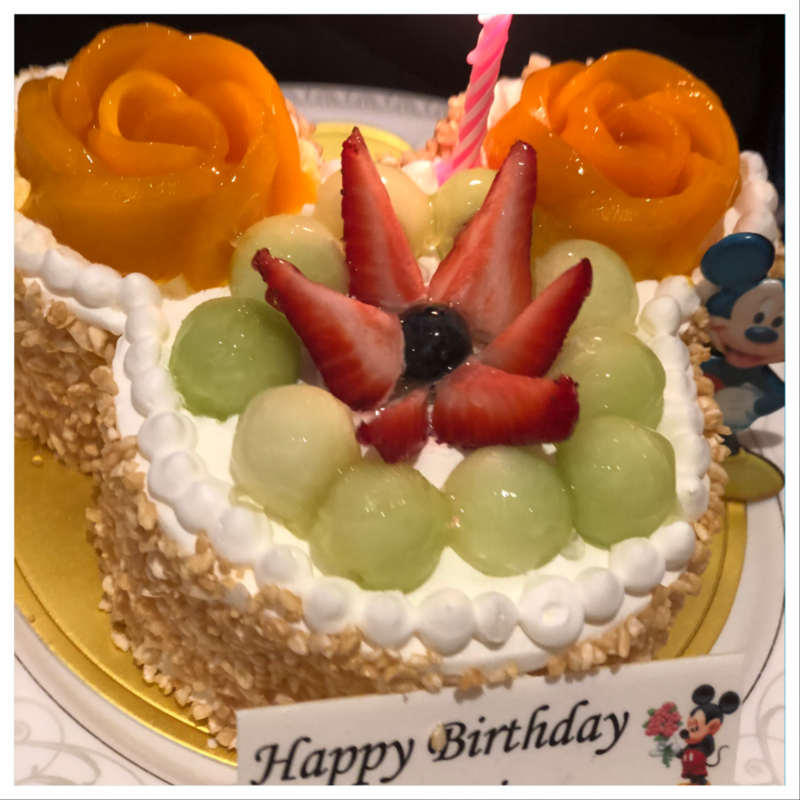 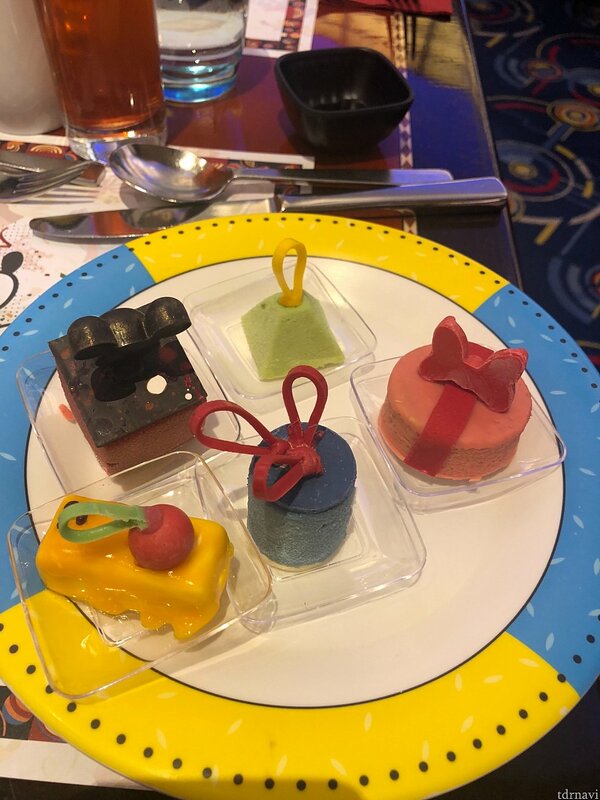 Experience special birthday decorations alongside delightful Mickey themed dishes and desserts. 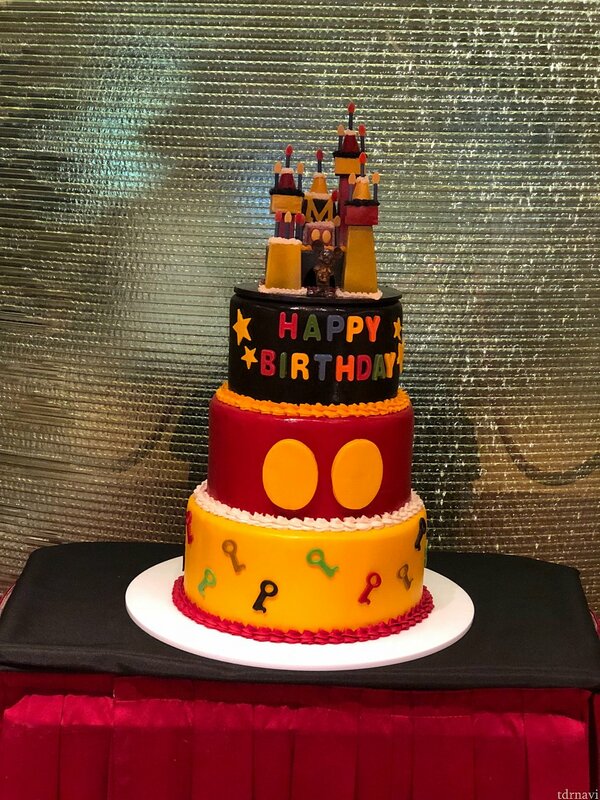 Take celebration snaps of Mickey and Friends in front of a magical backdrop!